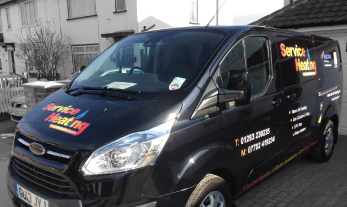 At Service Heating we will take care of all your heating requirements. It is our goal to make sure that you are completely satisfied with every job that we do, weather large or small. We pride ourselves on being clean & professional & we will leave your home in a condition in which you will be extremely happy with, taking all precautions to protect it. 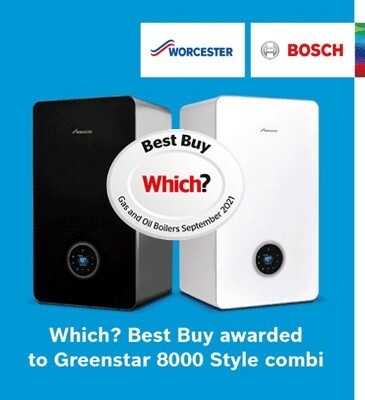 We are Worcester Bosch Accredited and as such include extended guarantees on all new Worcester Bosch products. We keep up to date with new developments in the industry and are constantly looking to further educate and improve ourselves.